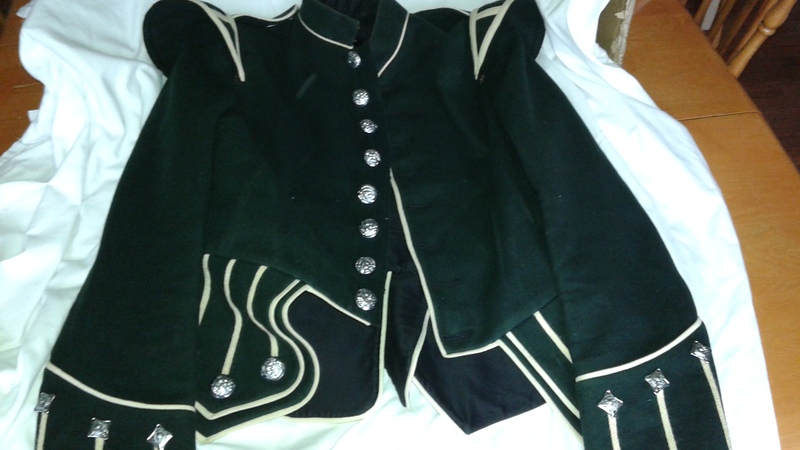 Excellent quality Pipers Doublet complete with all buttons. Dates approximately from the 19 50's. All wool quality construction. Buttons are unmarked. Approximate size 32.